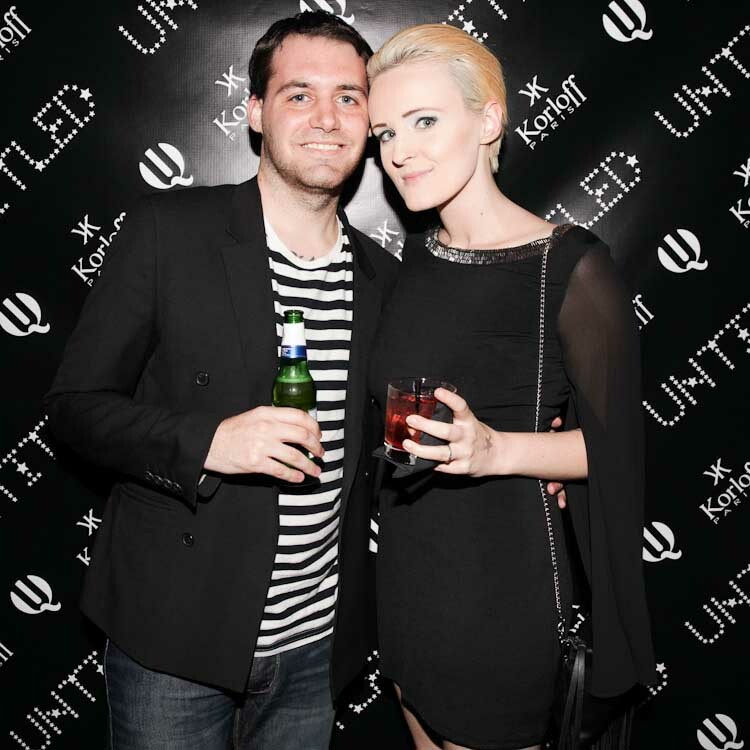 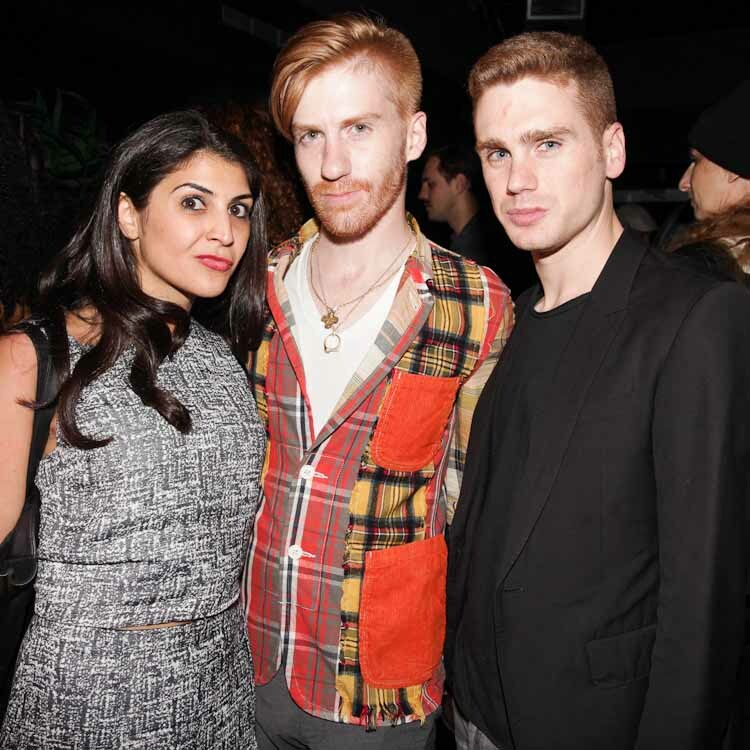 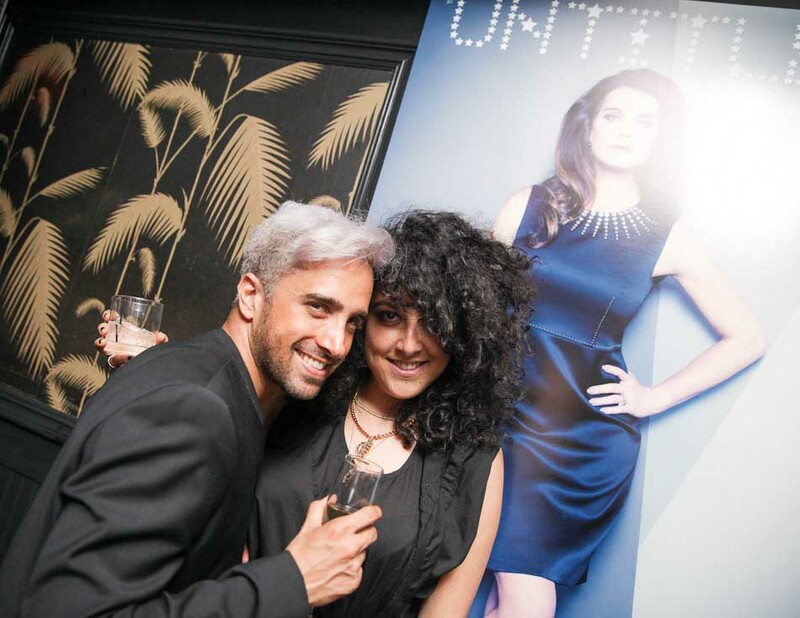 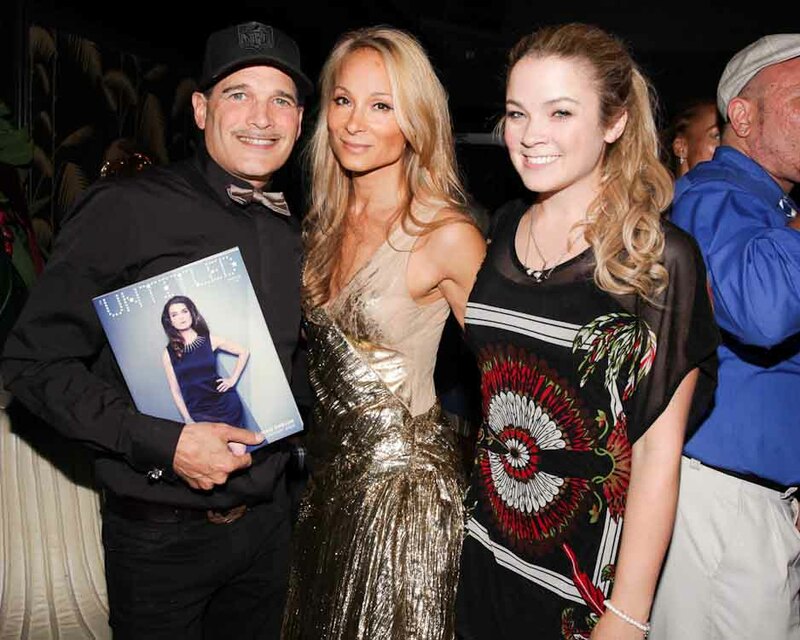 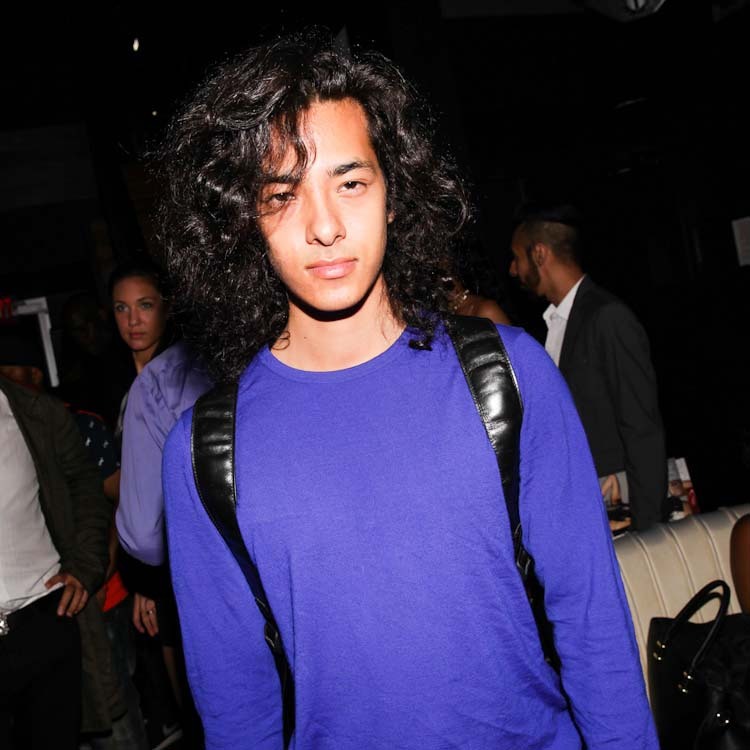 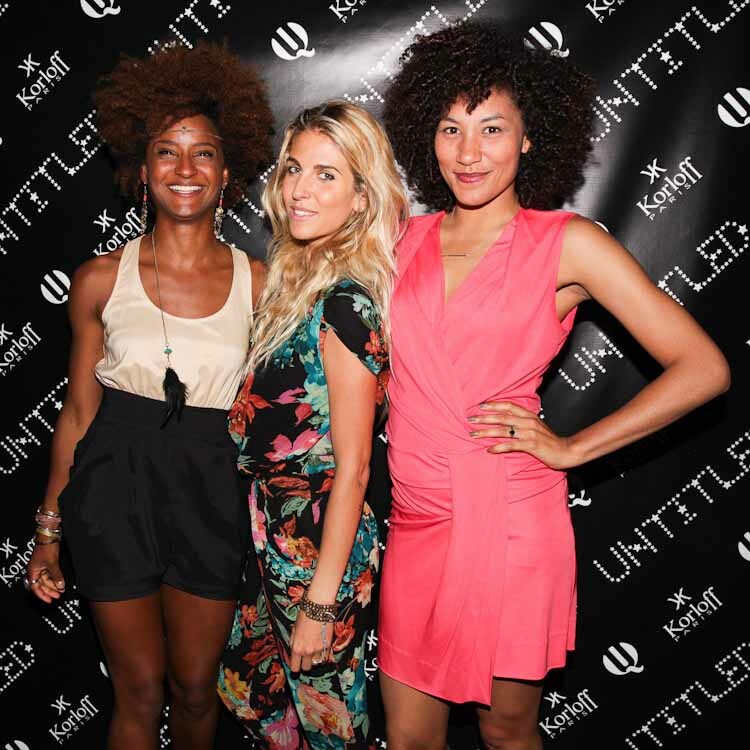 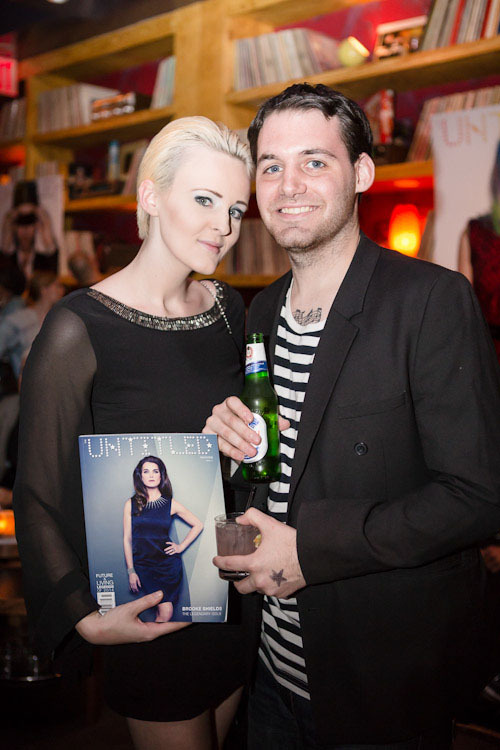 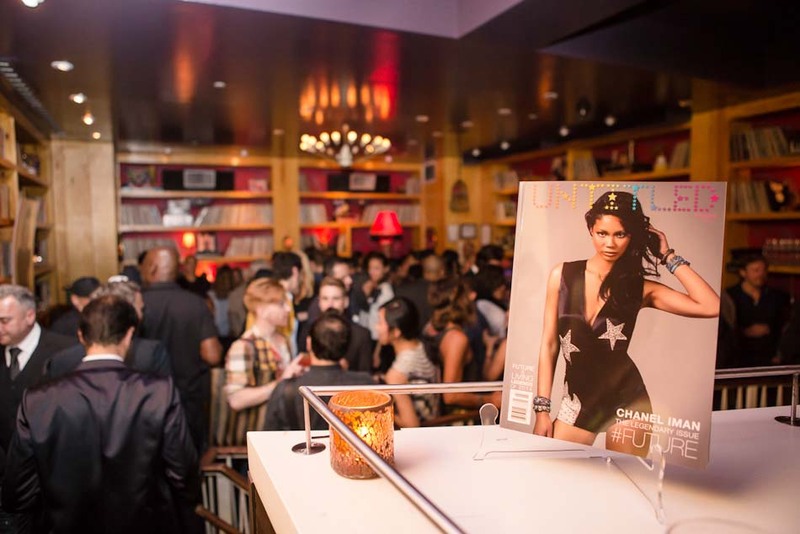 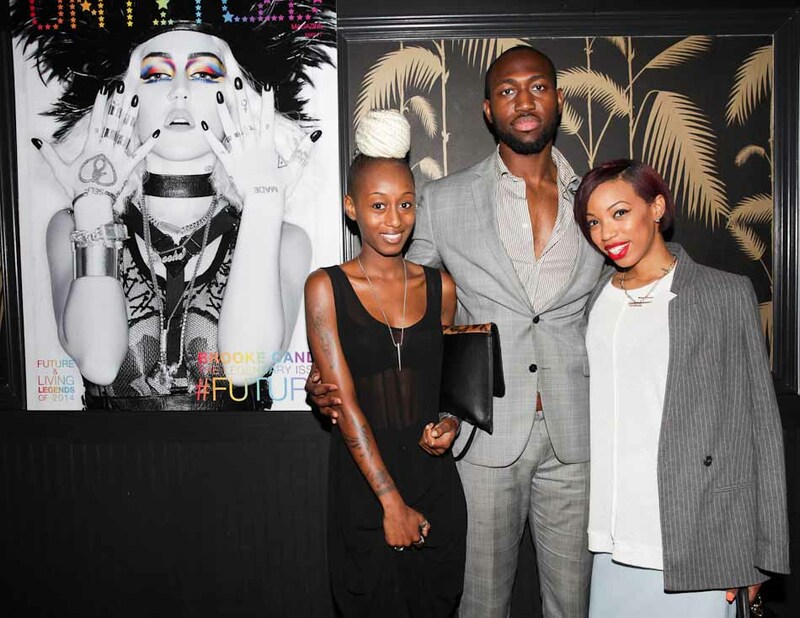 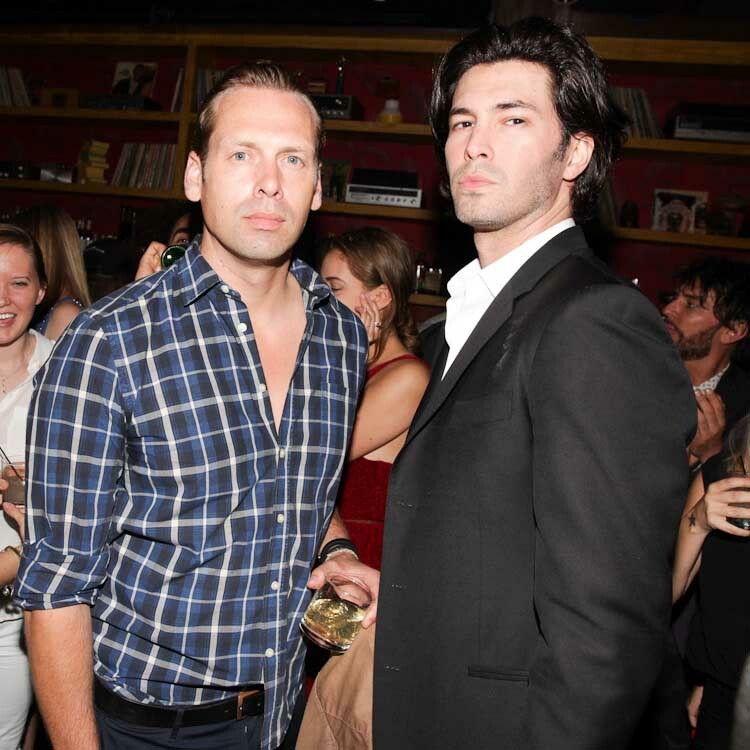 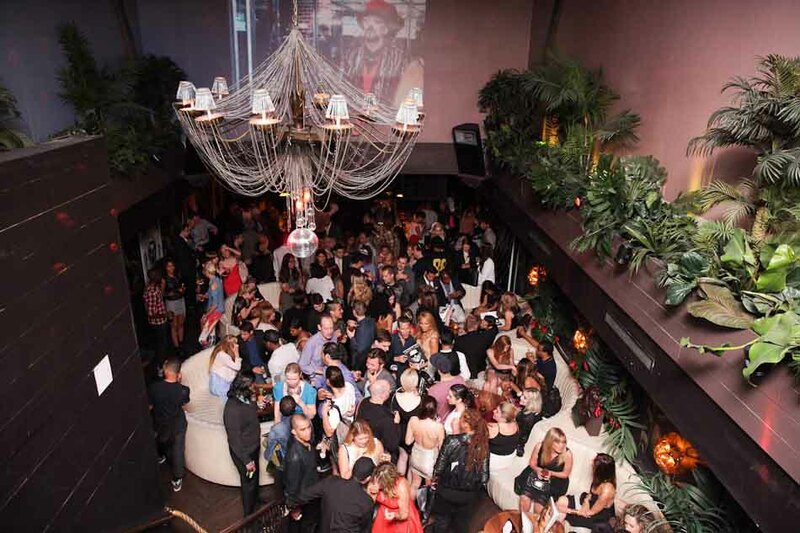 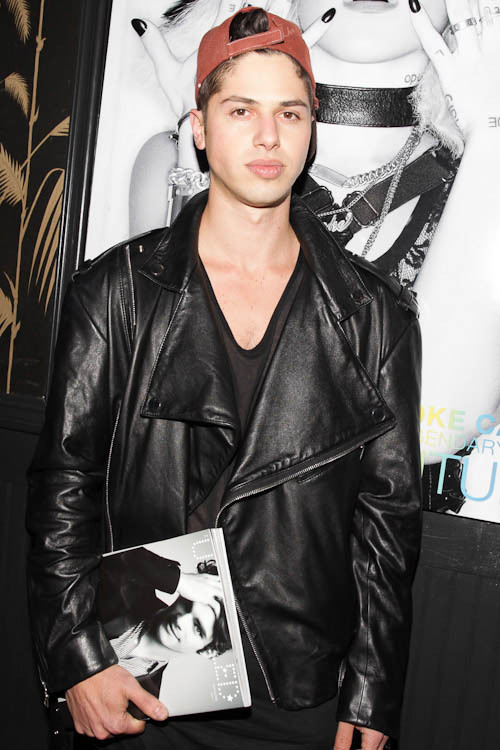 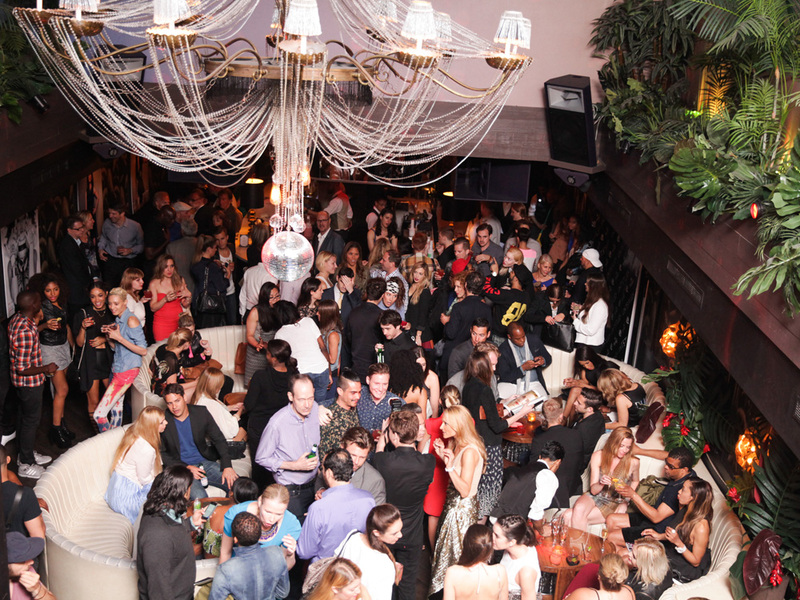 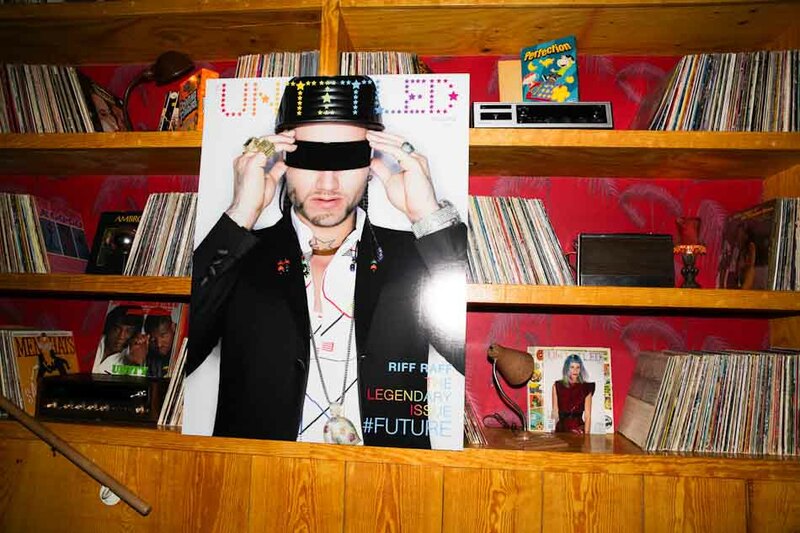 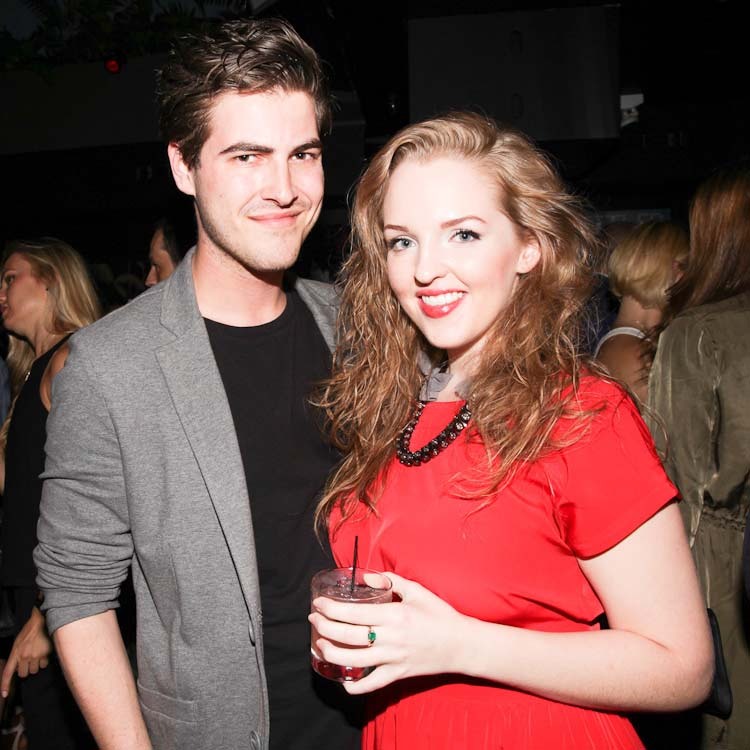 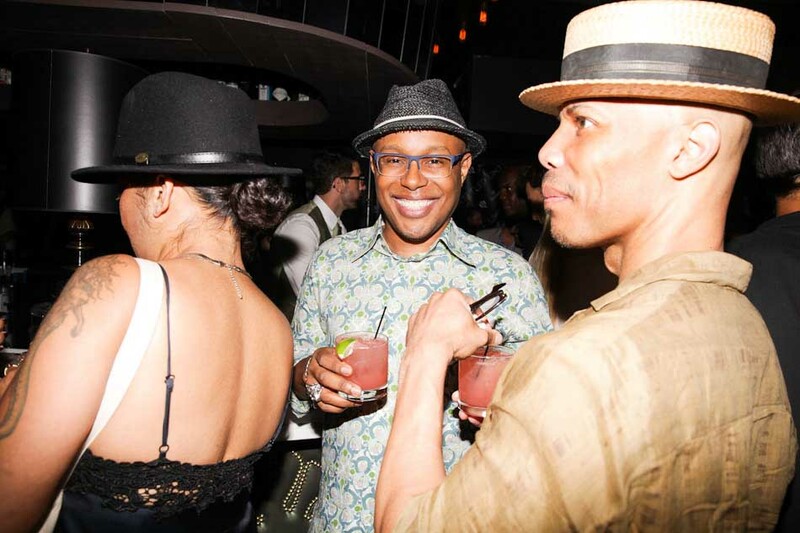 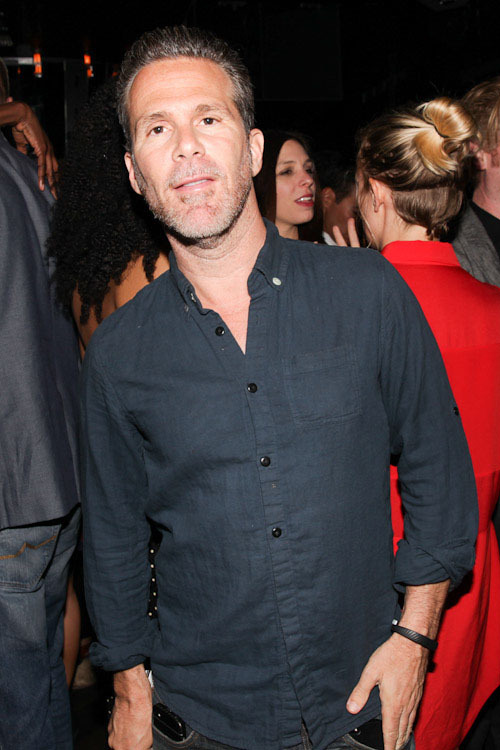 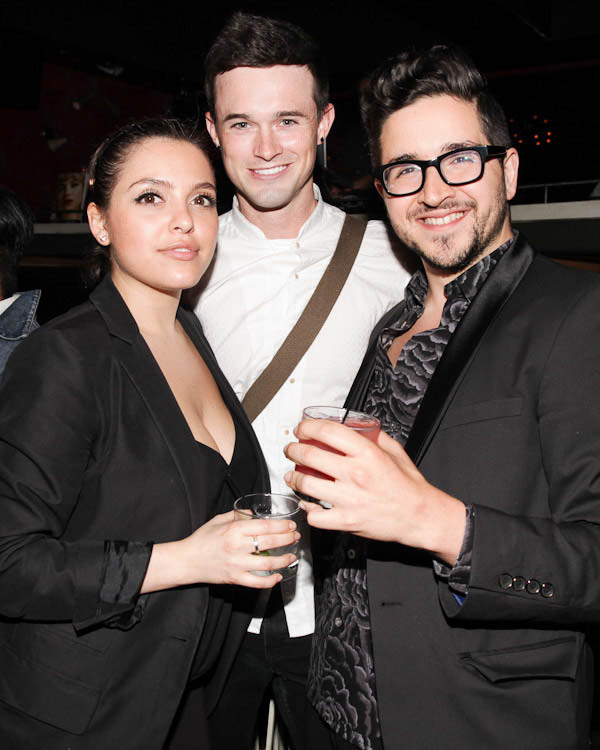 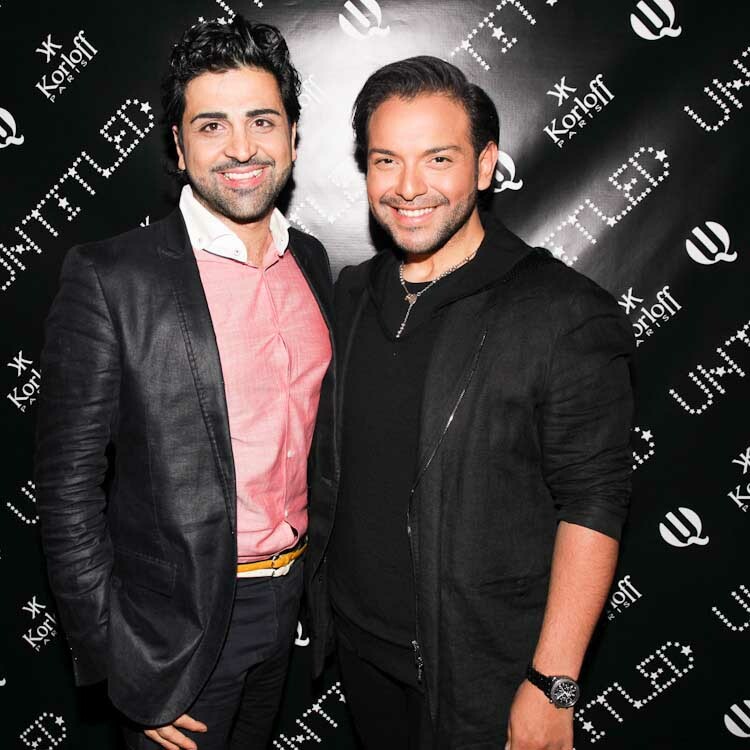 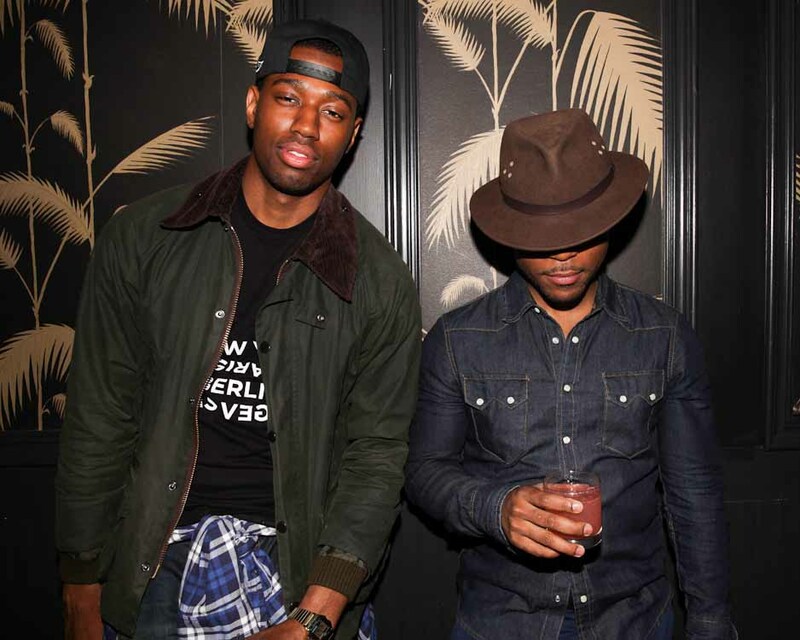 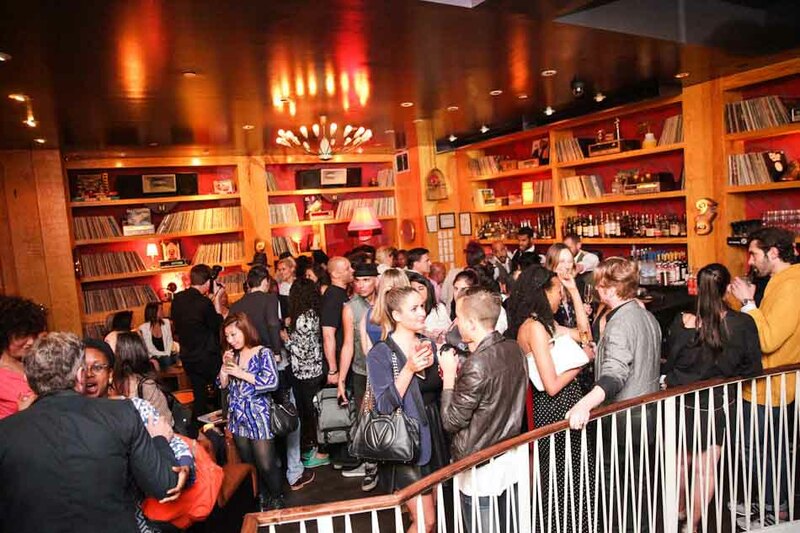 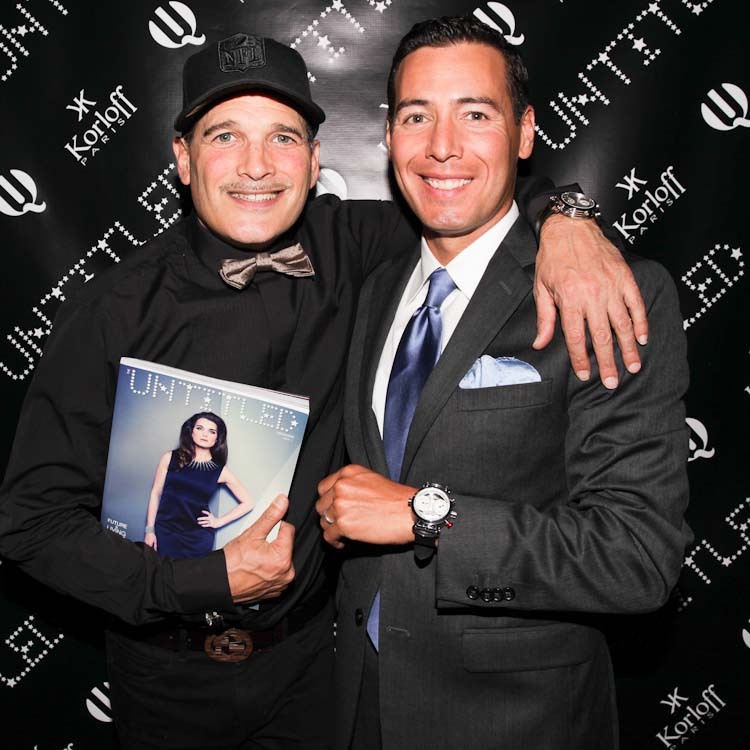 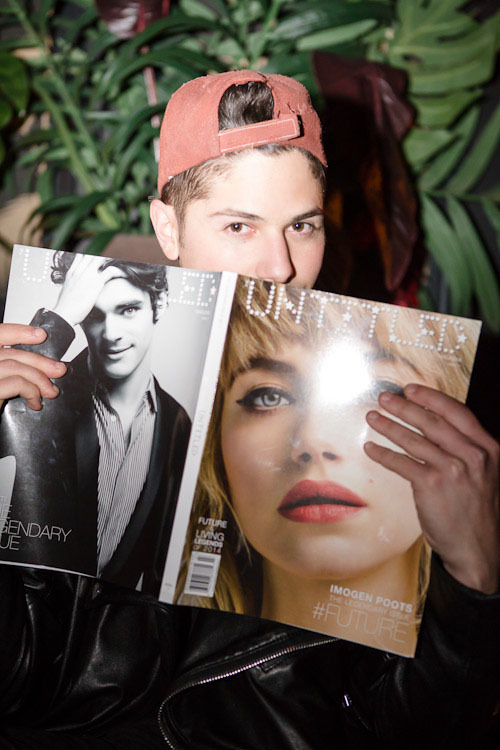 THE UNTITLED MAGAZINE’S LEGENDARY PARTY! 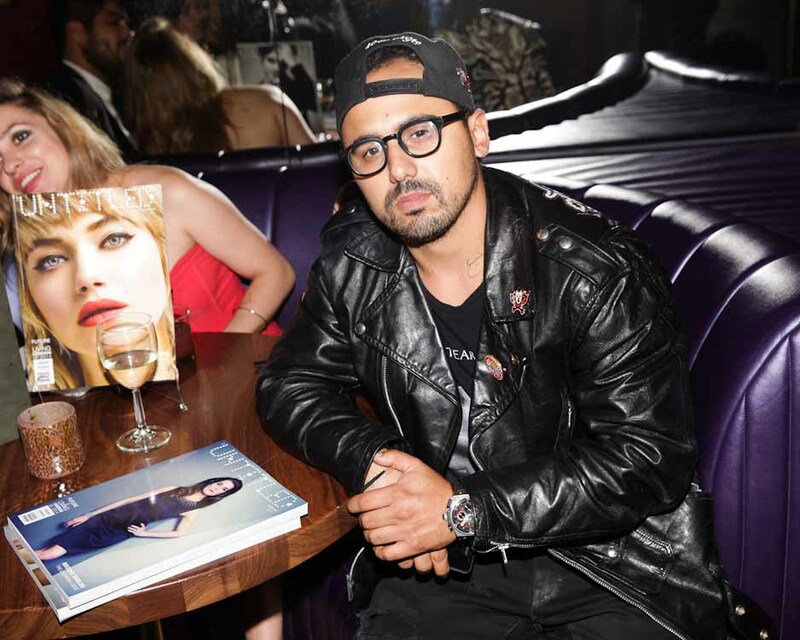 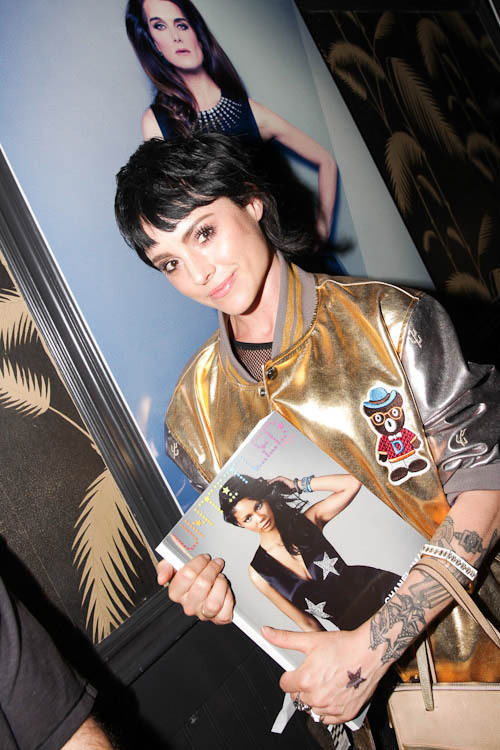 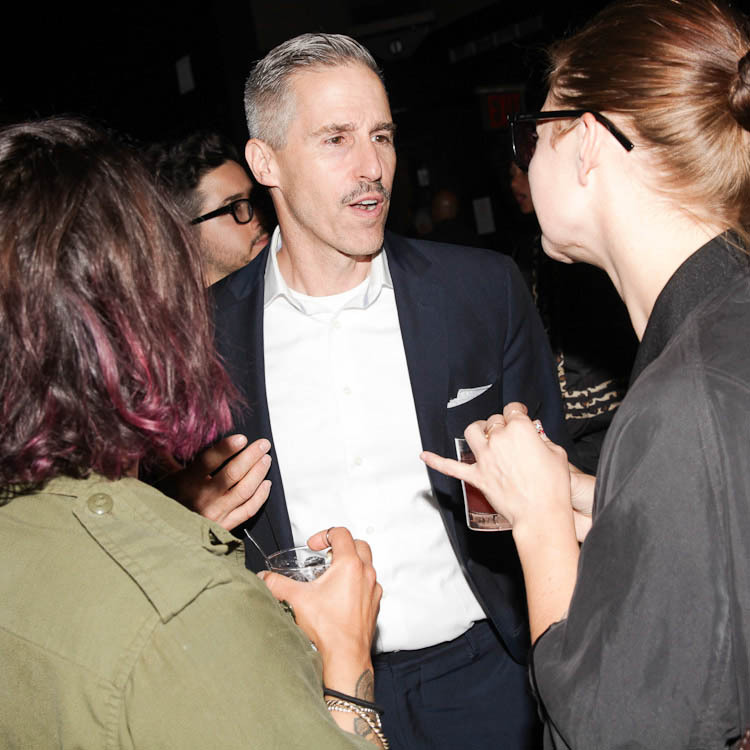 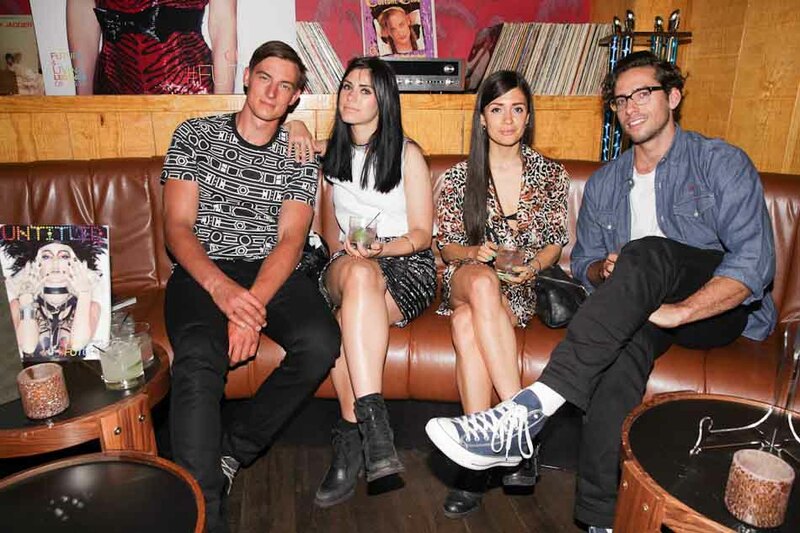 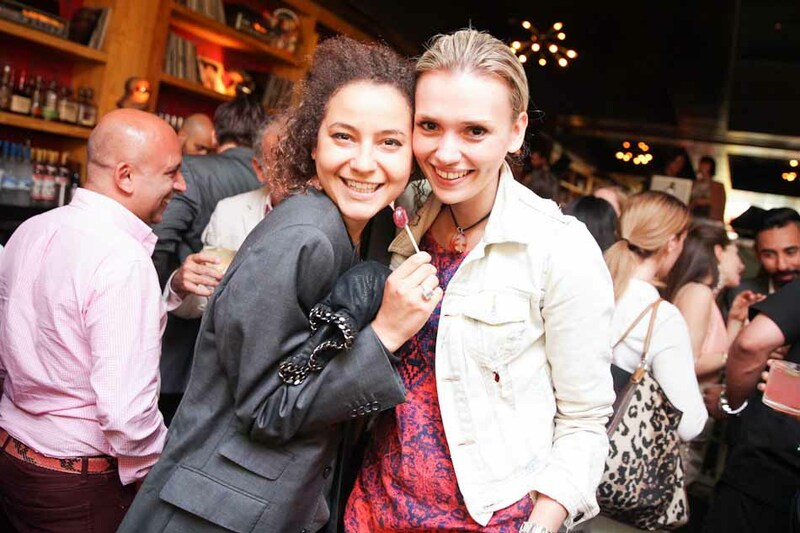 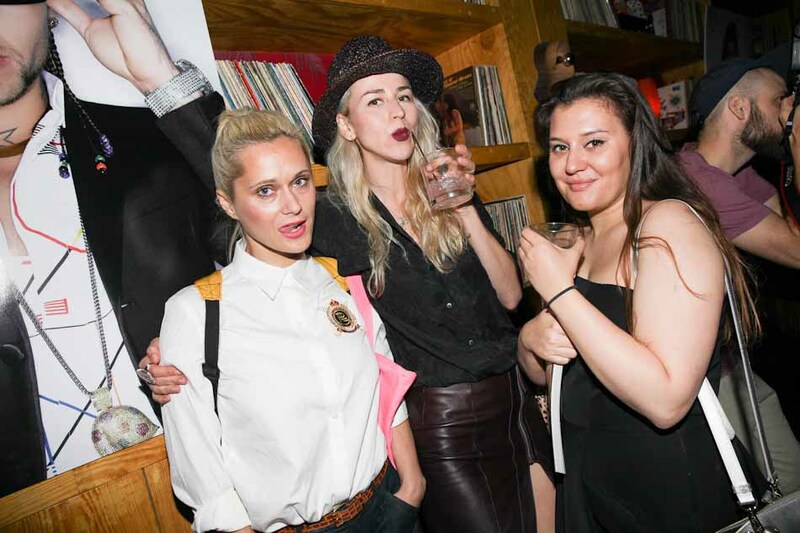 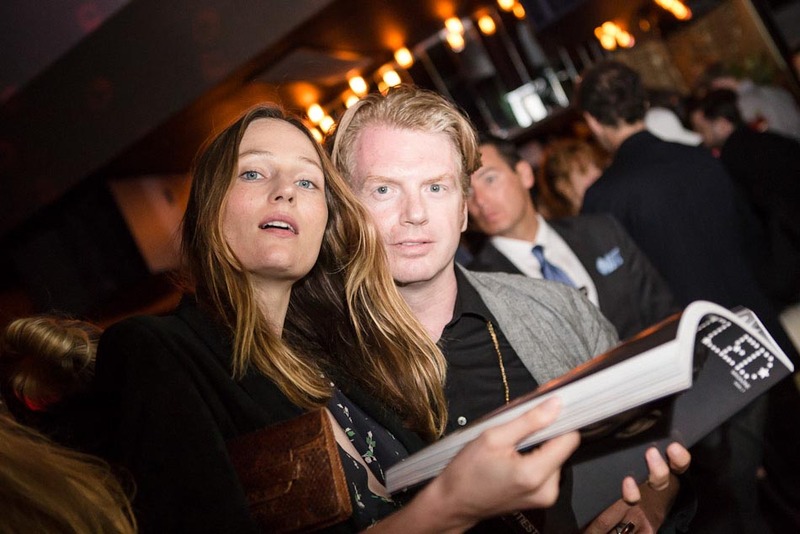 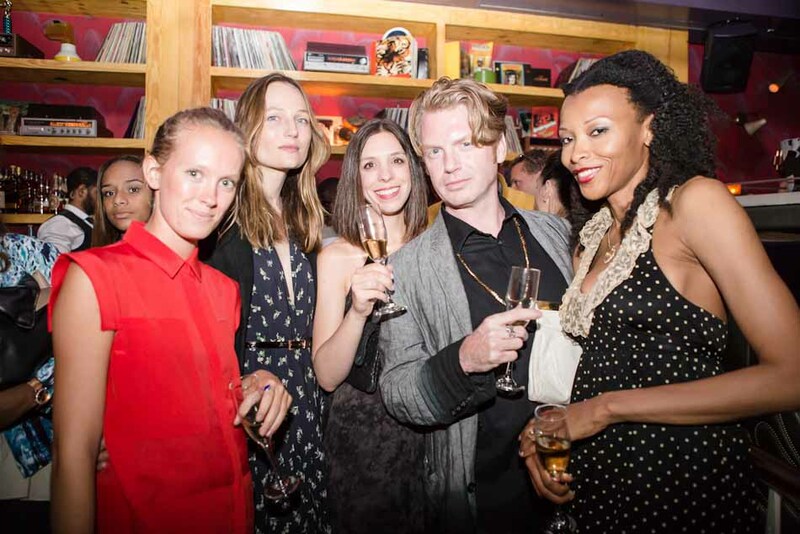 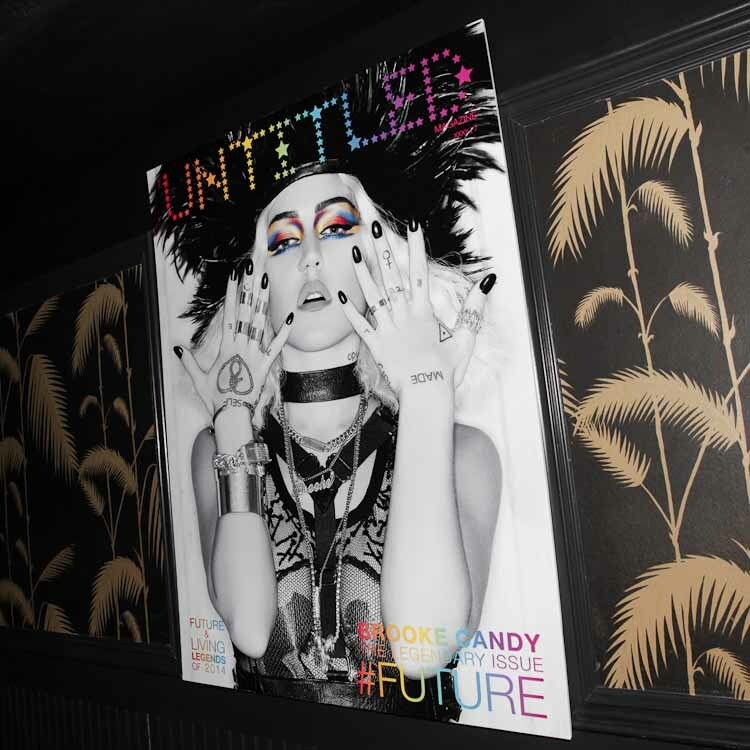 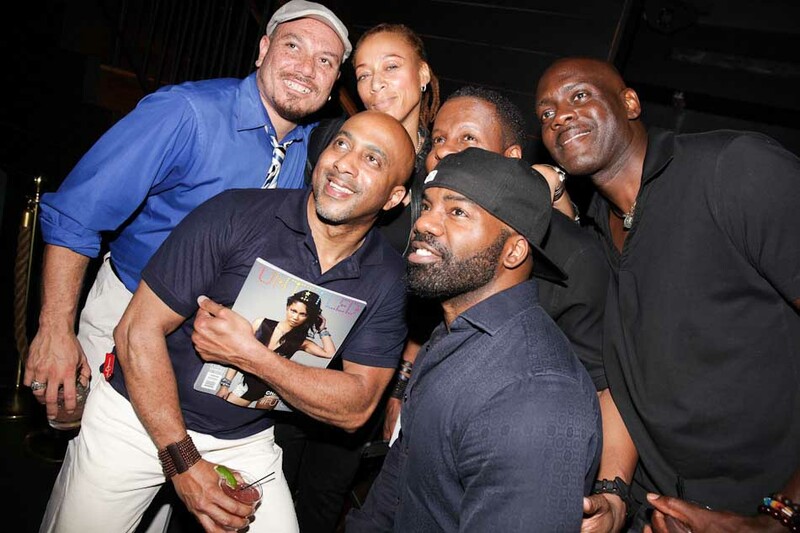 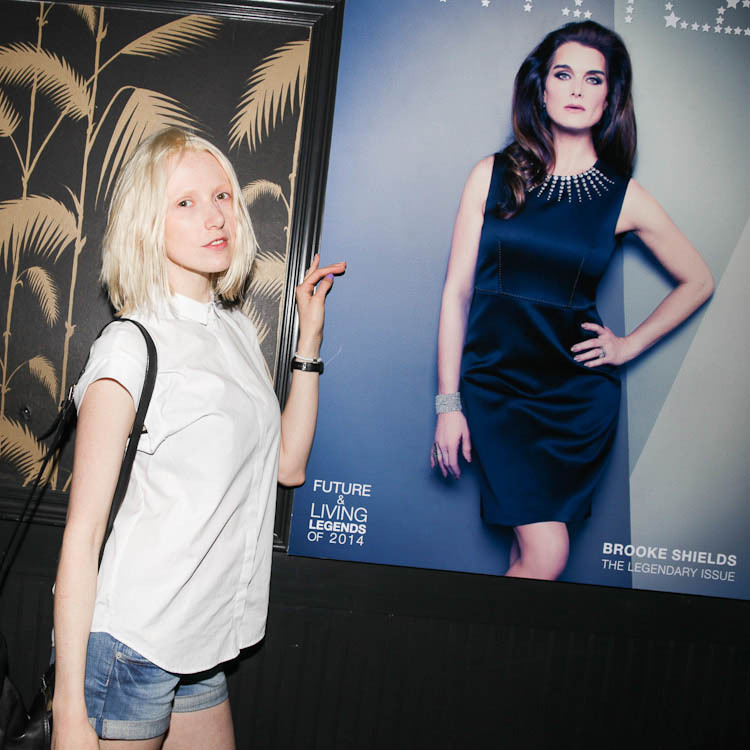 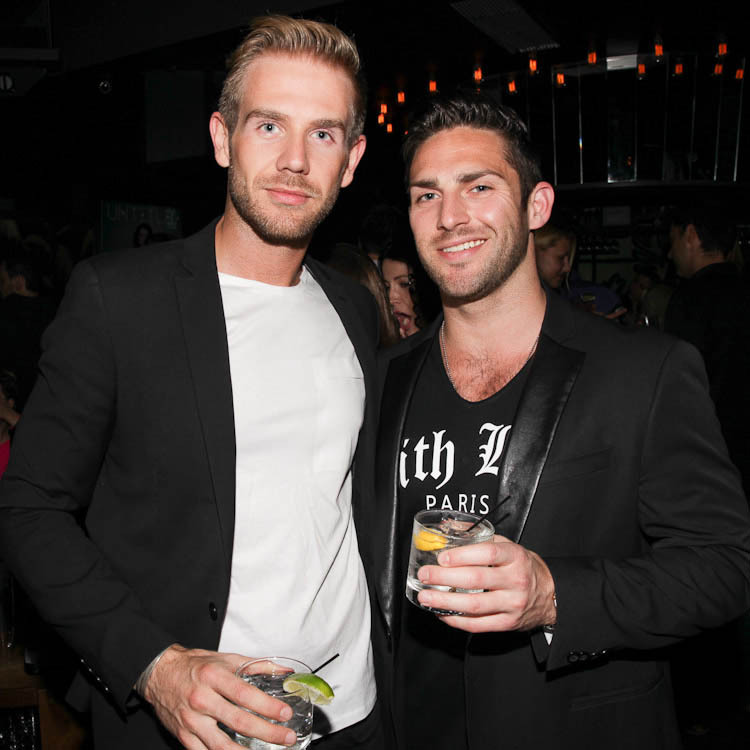 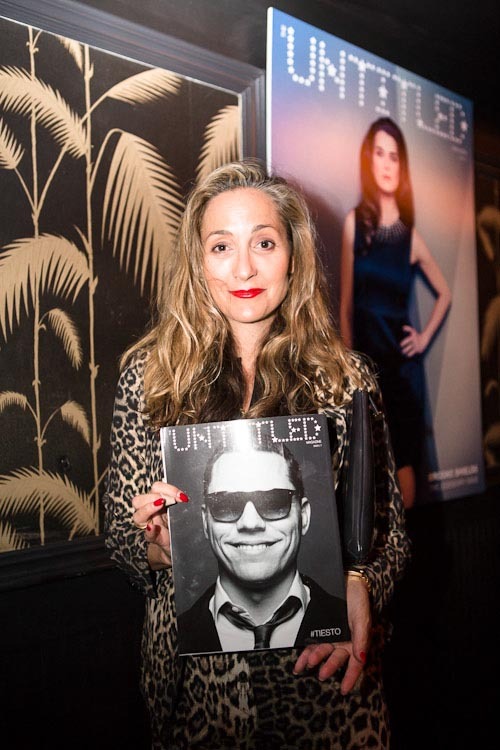 On June 5th, THE UNTITLED MAGAZINE celebrated the launch of it’s special collectors edition, The “Legendary” Issue 7, with a chic crowd at one of New York’s famed venues No.8 lounge in the meatpacking district. 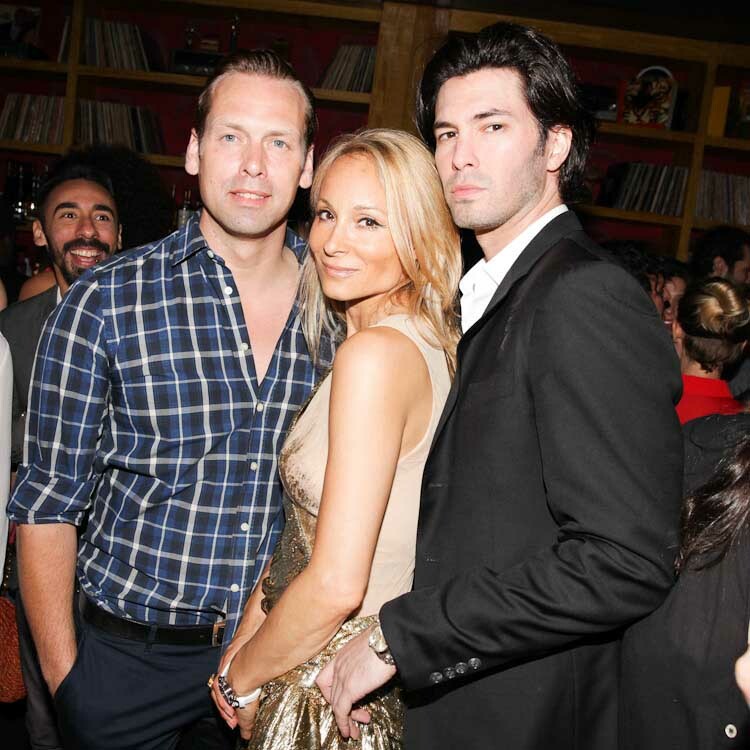 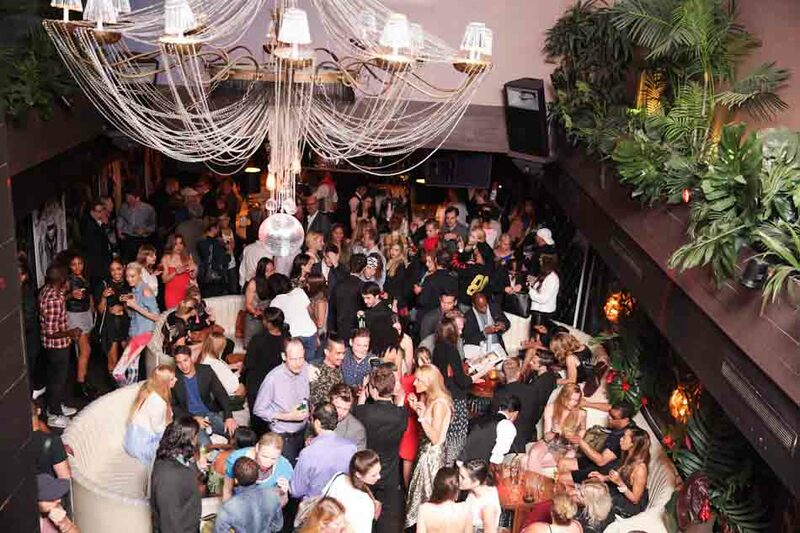 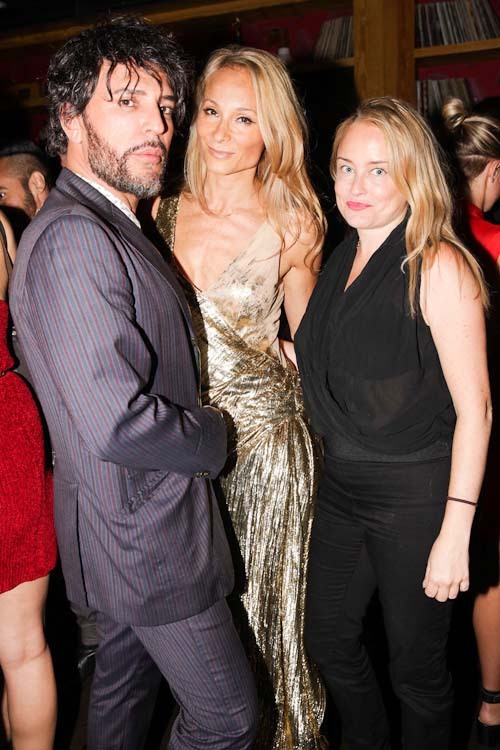 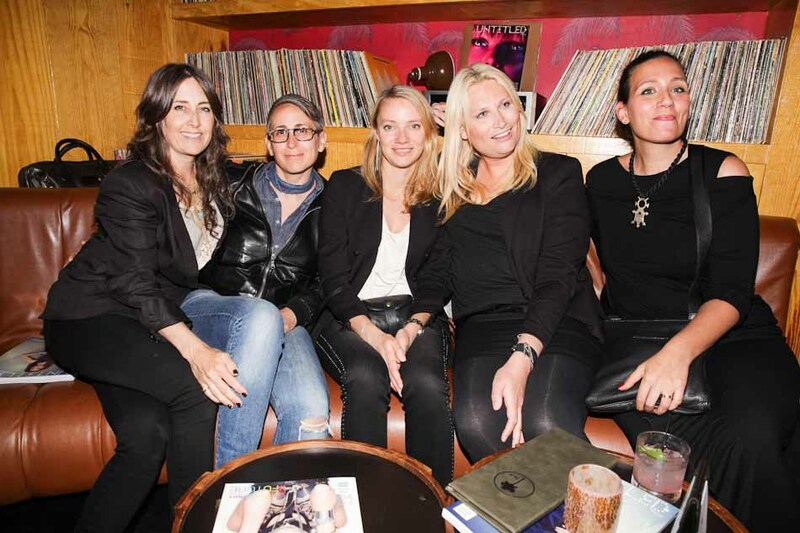 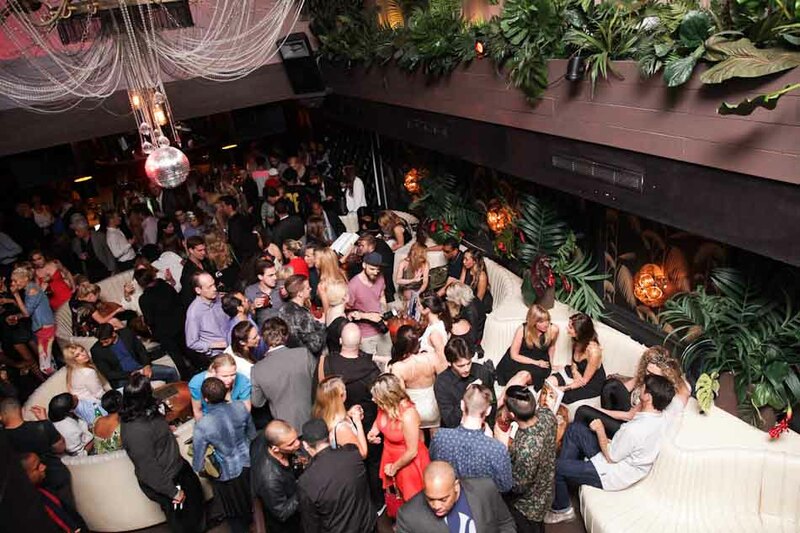 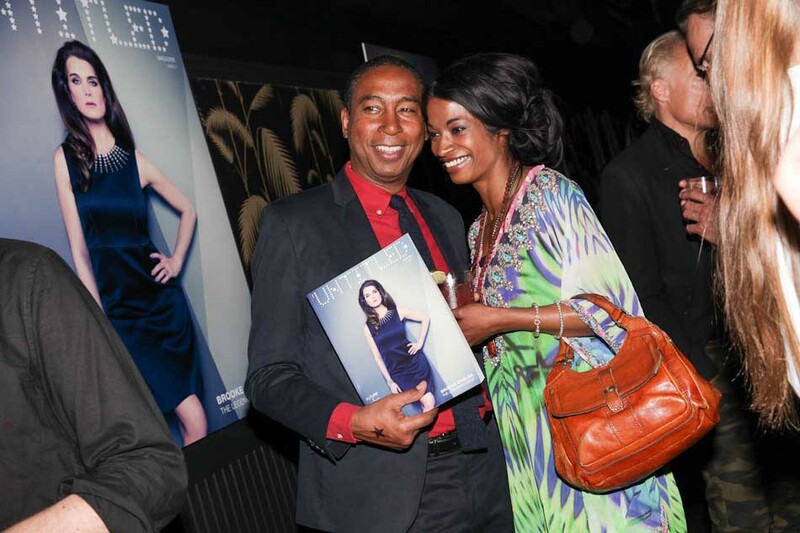 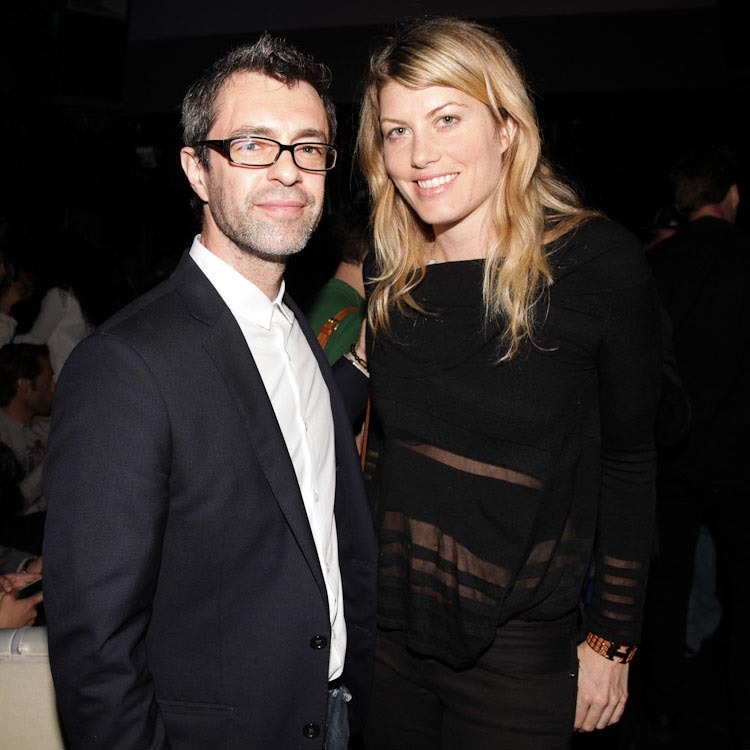 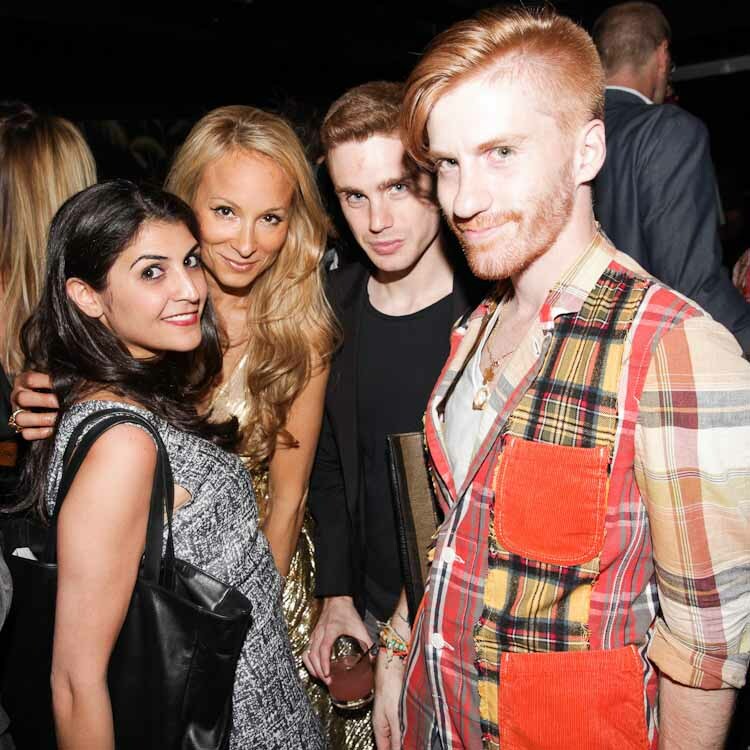 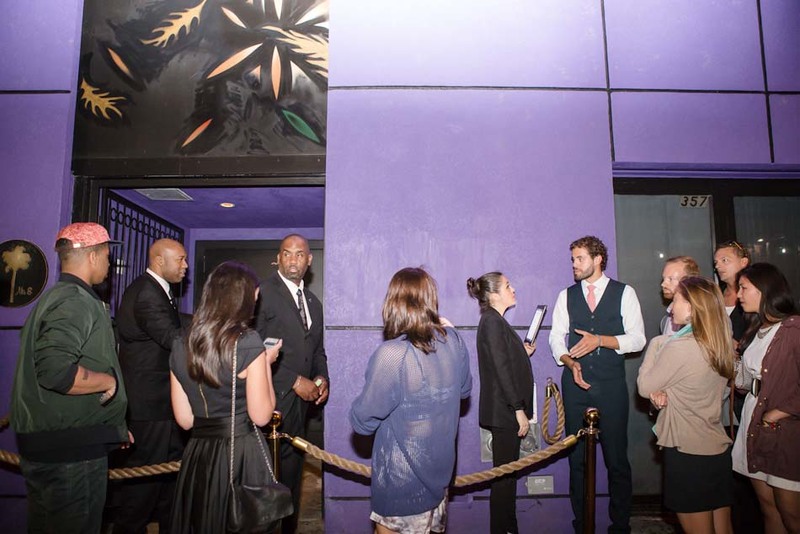 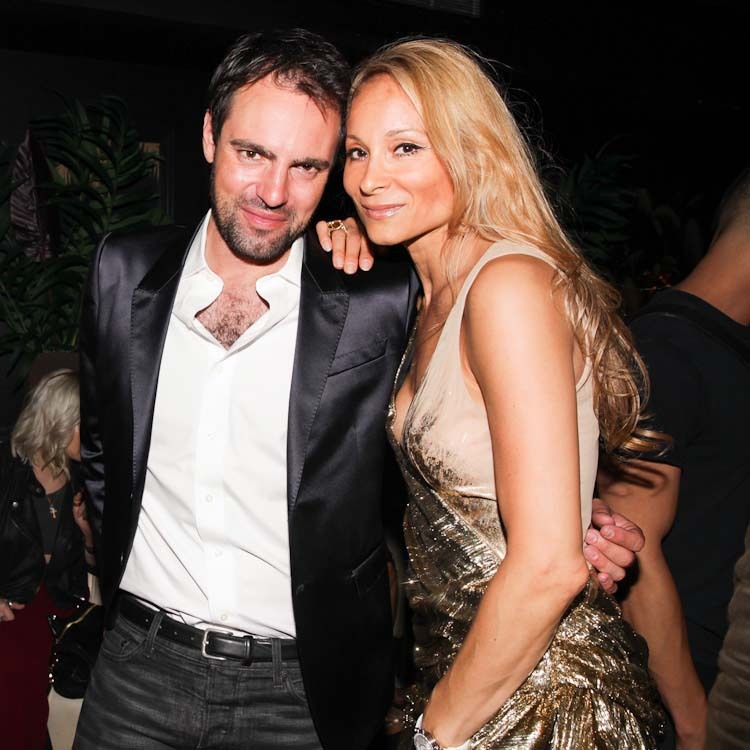 Hosted by Editor in Chief, Indira Cesarine, and Style Director, Phillip Bloch, the event was sponsored by Korloff Paris. 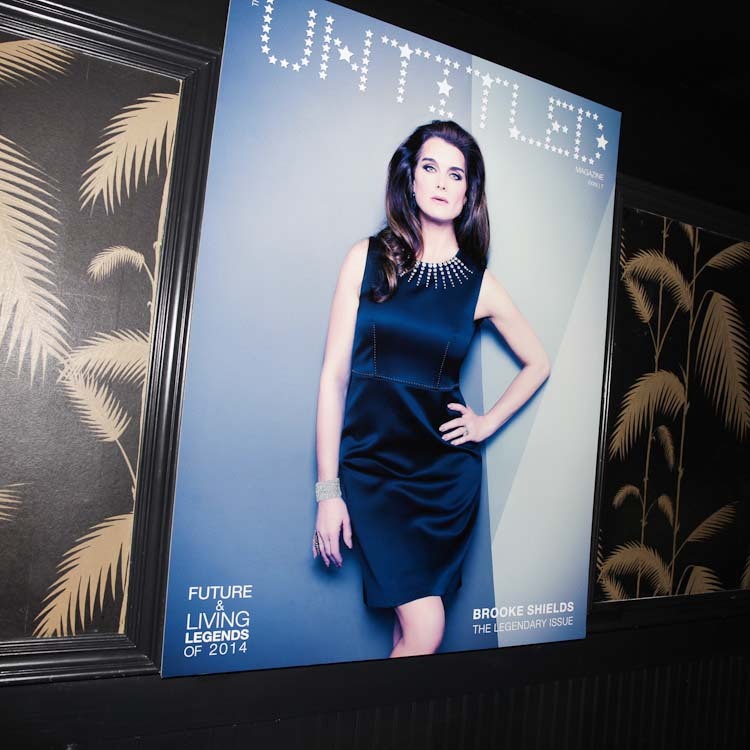 Over 500 guests came to celebrate the latest issue of the publication, which presents “Future and Living Legends of 2014”. 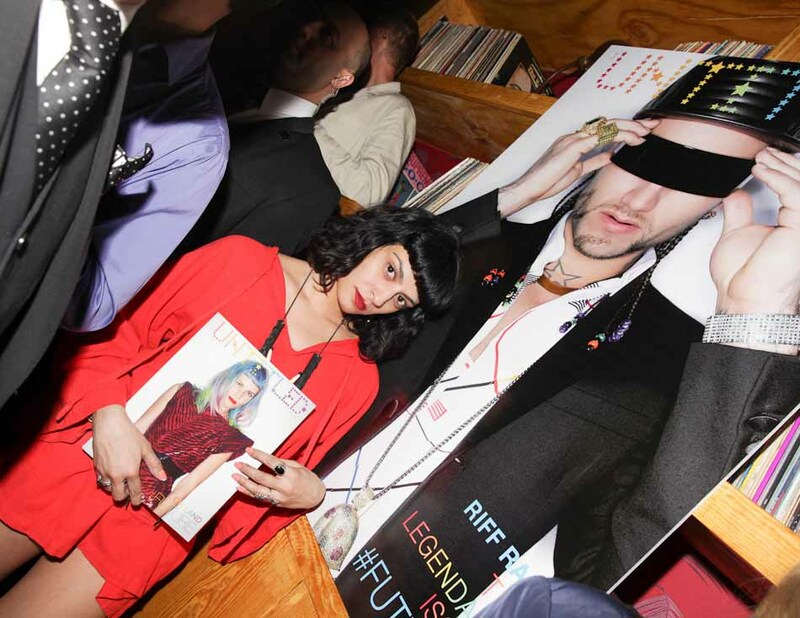 The two floor venue was packed with talent, contributors and VIP guests who toasted the issue in style from 8pm – midnight. 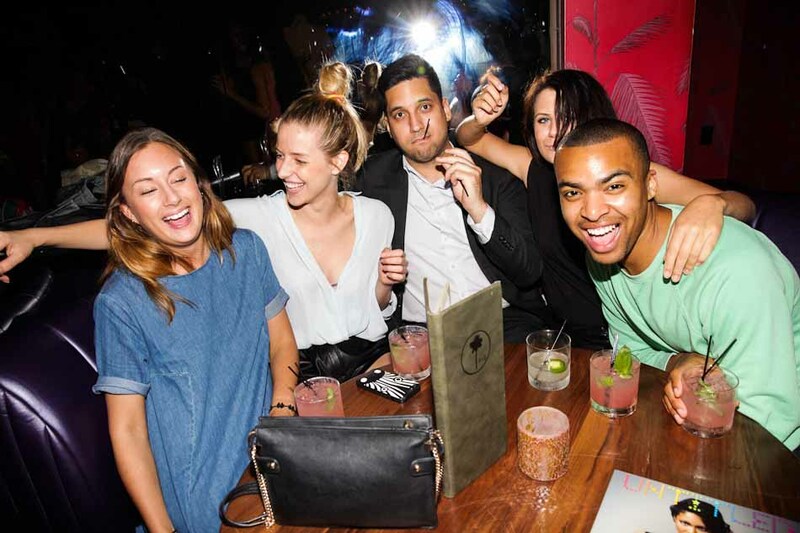 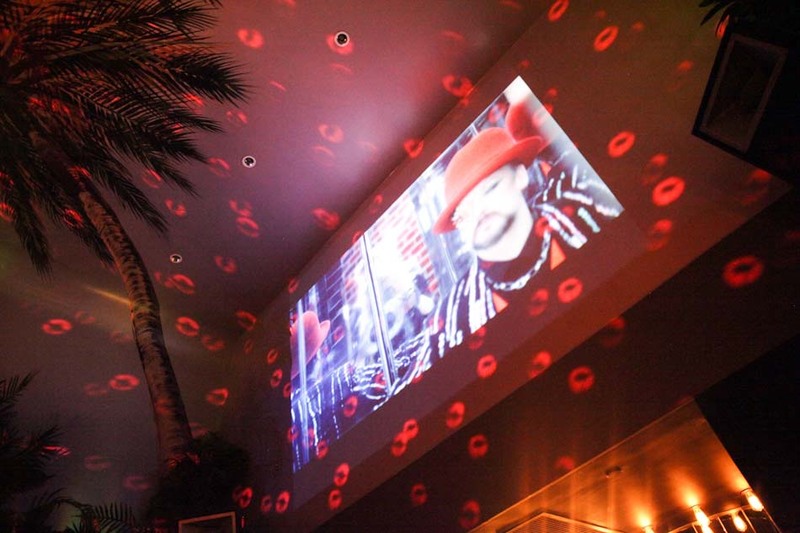 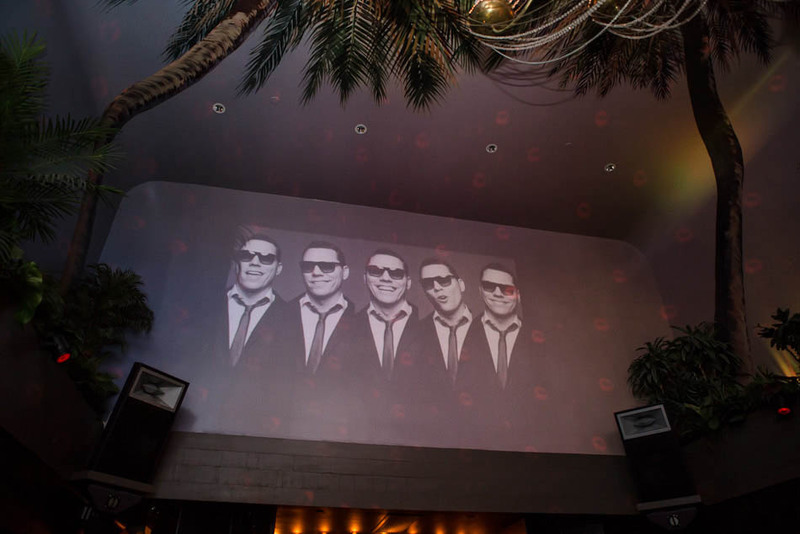 It kicked off with a video projection of behind the scenes highlights while guests sipped “Untitled” Qui Tequila cocktails, Peroni, Solbeso & WTRMLN WTR. 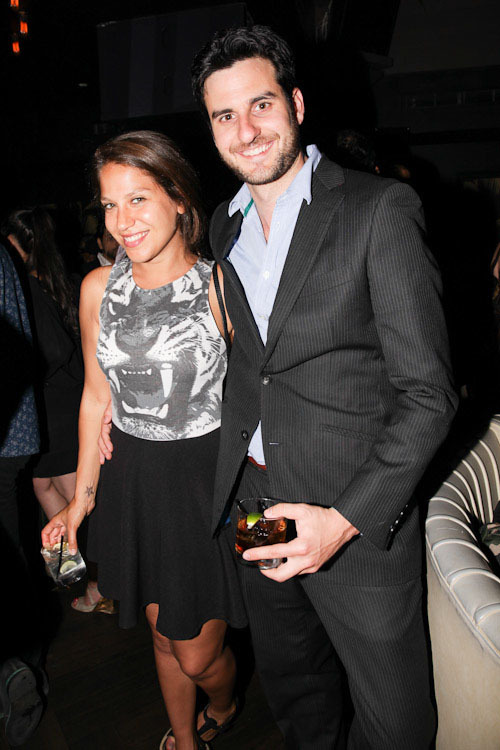 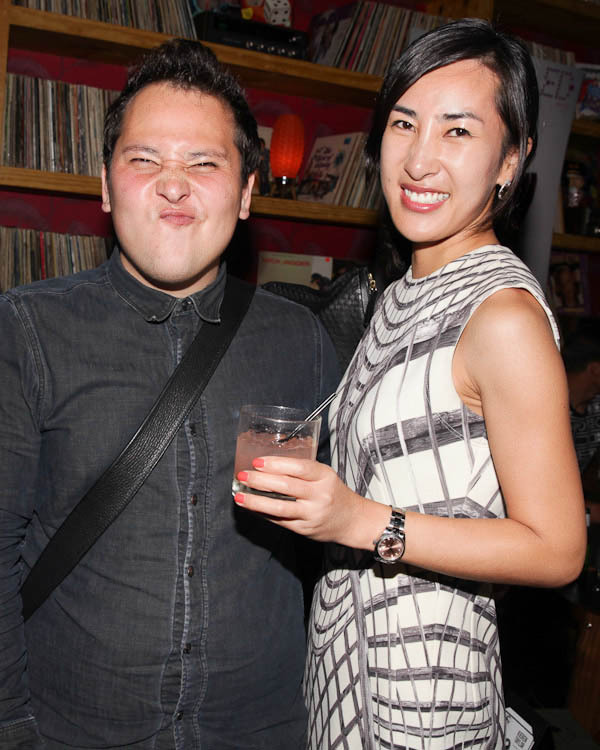 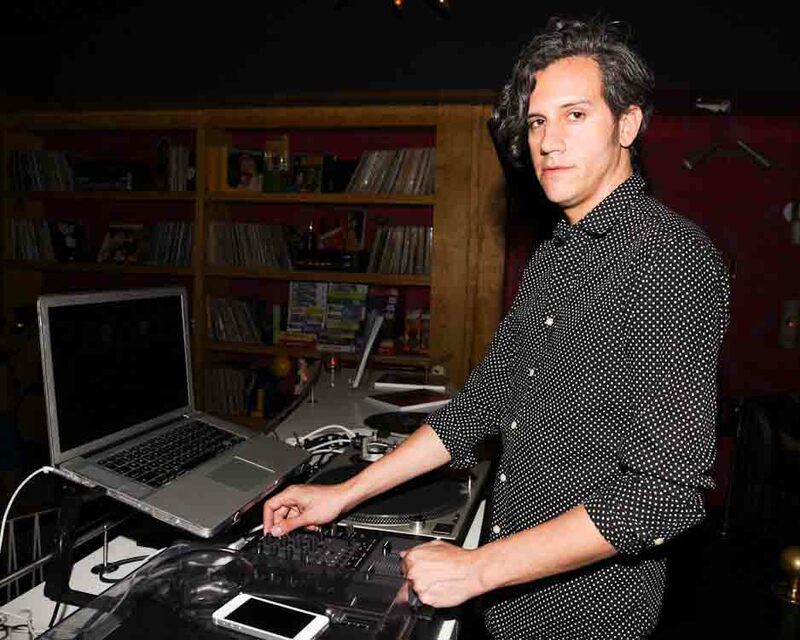 Guests danced the evening away to the sounds of the fabulous DJ’s May Kwok and David Katz. 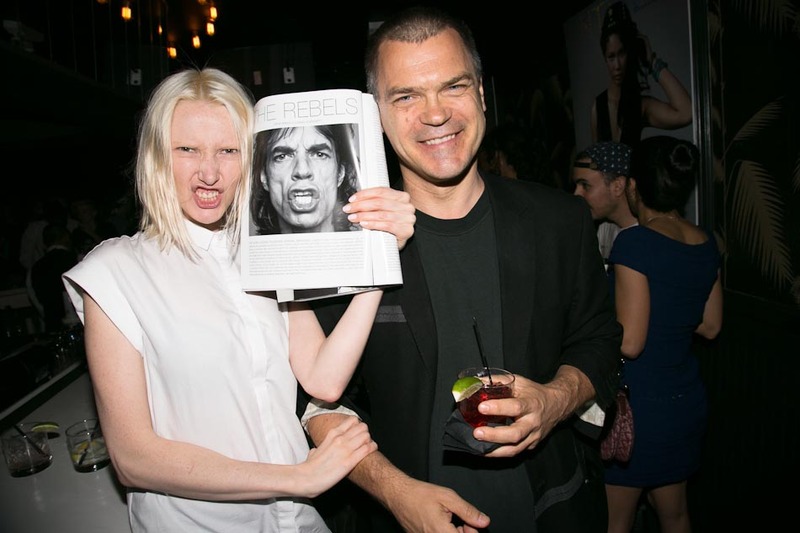 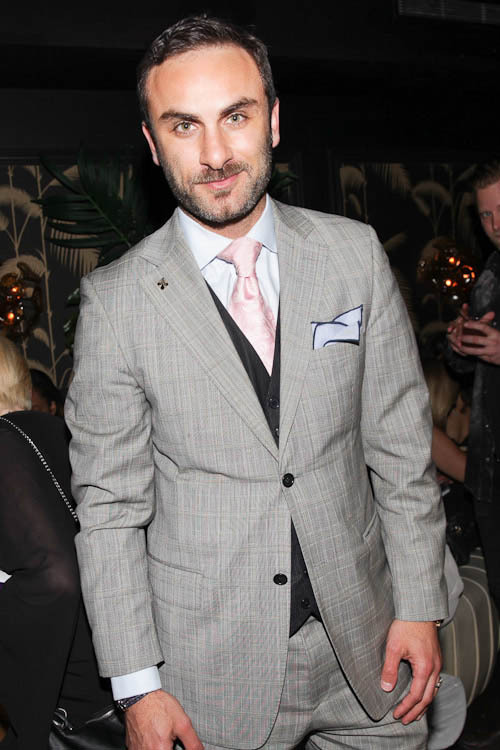 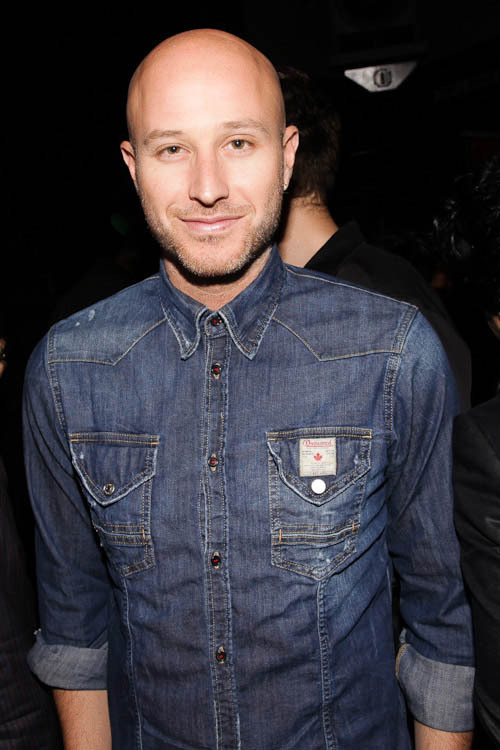 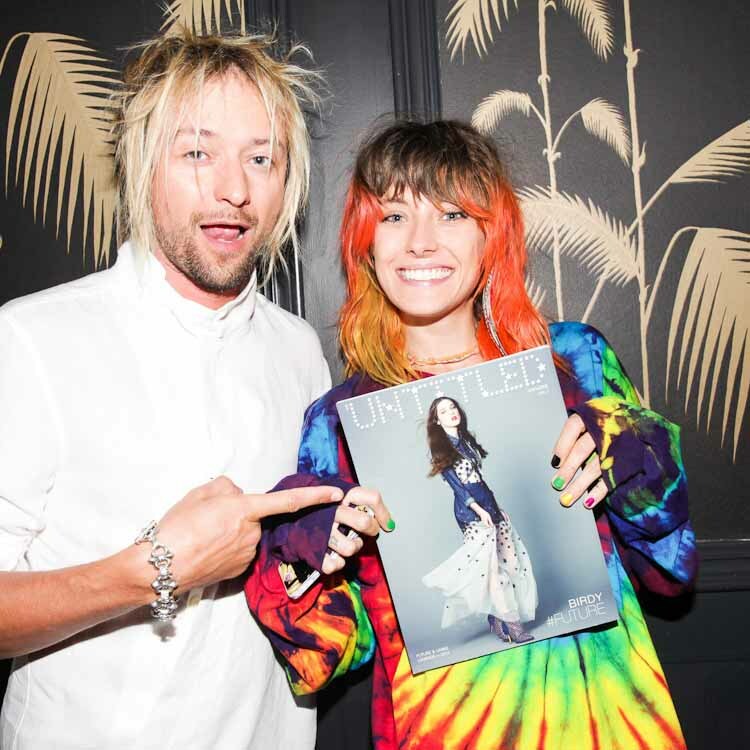 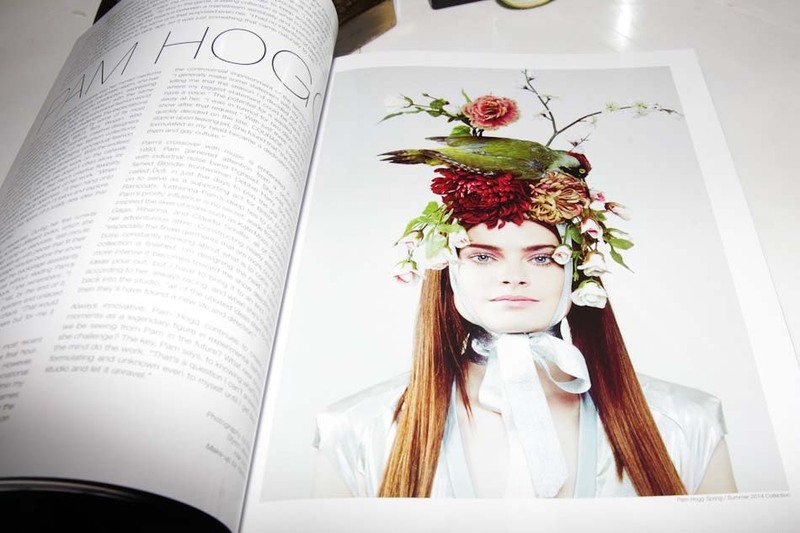 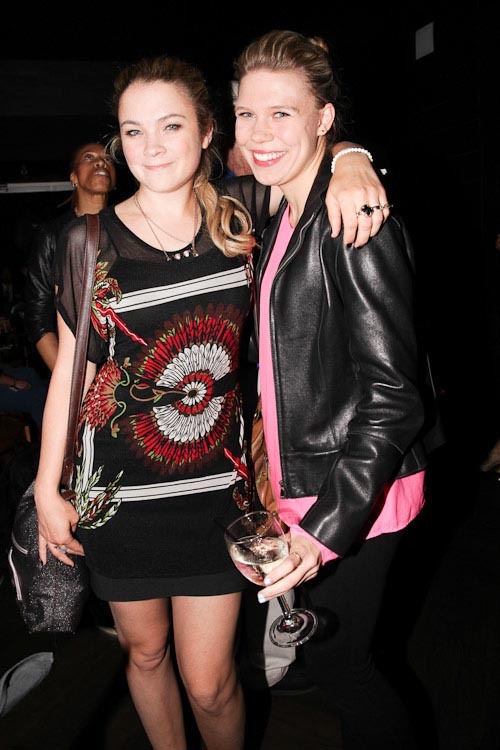 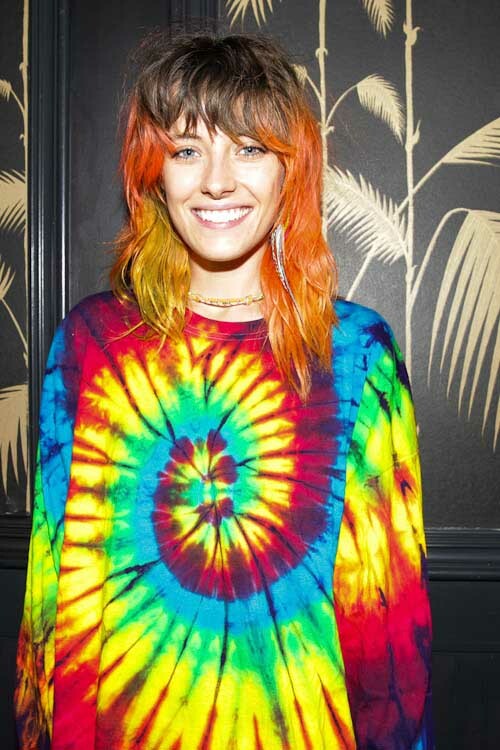 Guests included George Wayne, Chloe Norgaard, Scott Lipps, Antoine Verglas, Kristian Schmidt, Emily Bess, Heather Payne, Asher Levine, Emily Saunders, Hissa Igarashi, Michael Barclay, Daniela Federici, Patrik Andersson, Mandie Erickson, Masha, Rafael Cennamo, Peyman Umay, Alexandra Revana, Natalie Lyon, Brendan Cannon, Christopher Meek and many more. 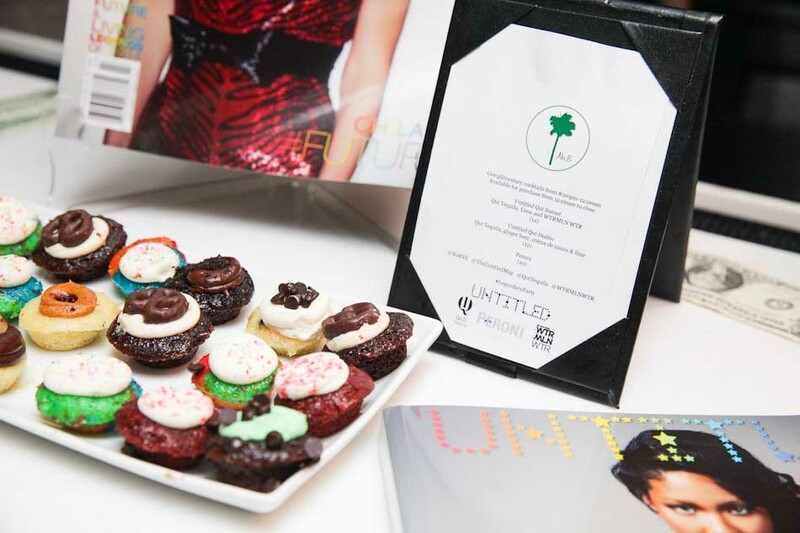 With additional support by Own It PR.